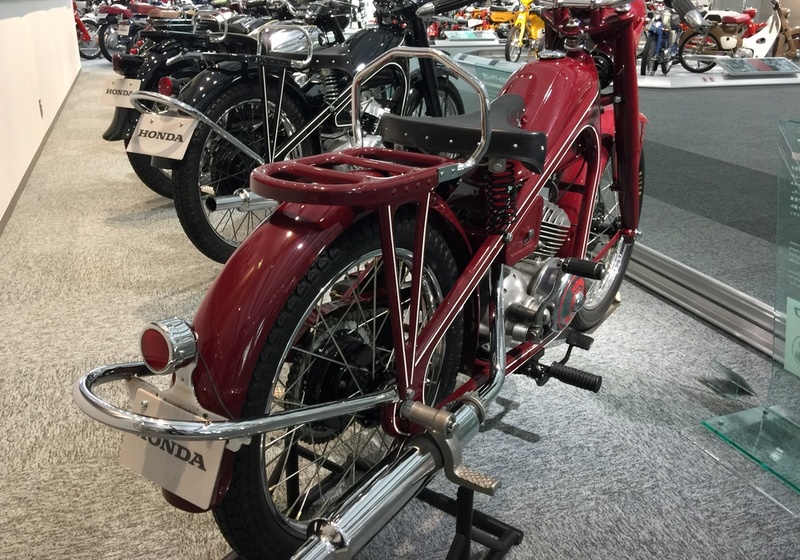 Debuting as the complete model of Honda’s first true motorcycle. 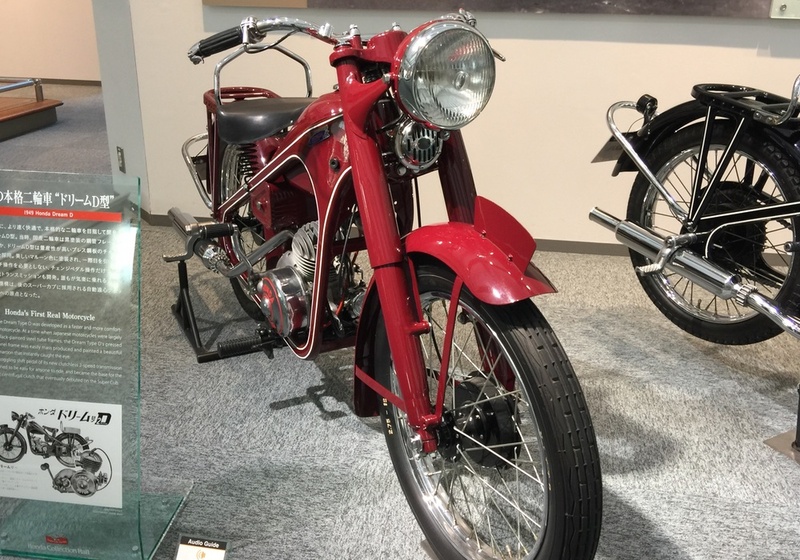 Its pressed steel frame was suited for mass production. Embodying all of Honda’s dreams for success, it was christened the ‘Dream’.